I don’t need to explain how badly I need these in my life, do I? 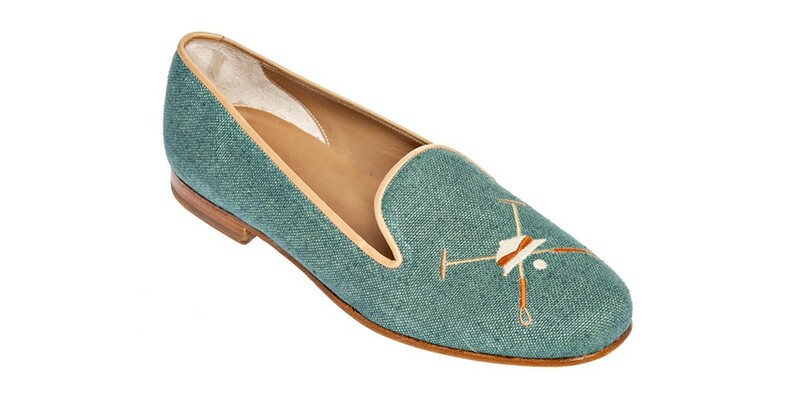 Stubbs & Wootton’s Spring 2013 Chukker slippers are available now. 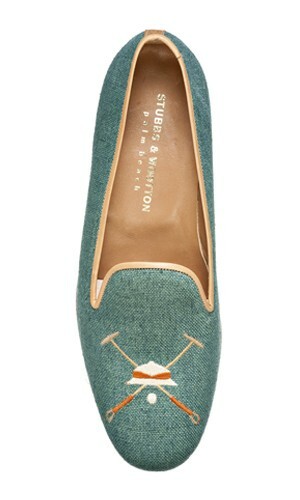 Completely appropriate for looking for divots to replace around your apartment in the winter. You are currently reading Praying for Polo Season at Quite Continental.